This entry was posted in buy a house, buyers, buyers agent, home inspections, inspections, tips to sell and tagged agent, Buyer, REALTOR, representation. Bookmark the permalink. 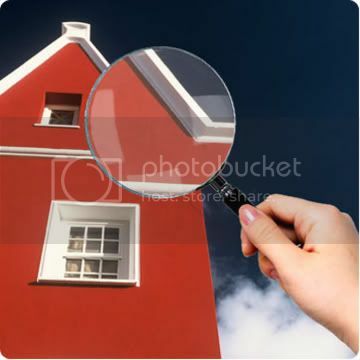 Great article… We have many home inspectors to choose from as we know. Getting that best and reliable inspector is the key. Thank goodness for inspections! Without them, there would be tons of fraud and/or unsatisfied home buyers. I believe inspection is important but I think the pre-inspection phase is just as important. During the pre-inspection phase, I think it would be great if the home seller would allow you [home buyer] to try before you buy. If you allow the prospective home buyer experience, the property before it was purchased, I believe there would be a decreasing need for inspectors and dishonest home sellers. Furthermore, inspection is important and it shouldn’t go away. It should get stronger with more enforcement of the laws and/or more qualified inspectors who are reliable.